House heavyweight Don Diablo has returned with another house gem! A release for those that love to dance, this song is for you. Though he doesn’t throw down track after track after track, Don Diablo presents tracks that will get people up, dancing and craving more. He works to release quality tracks for fans. 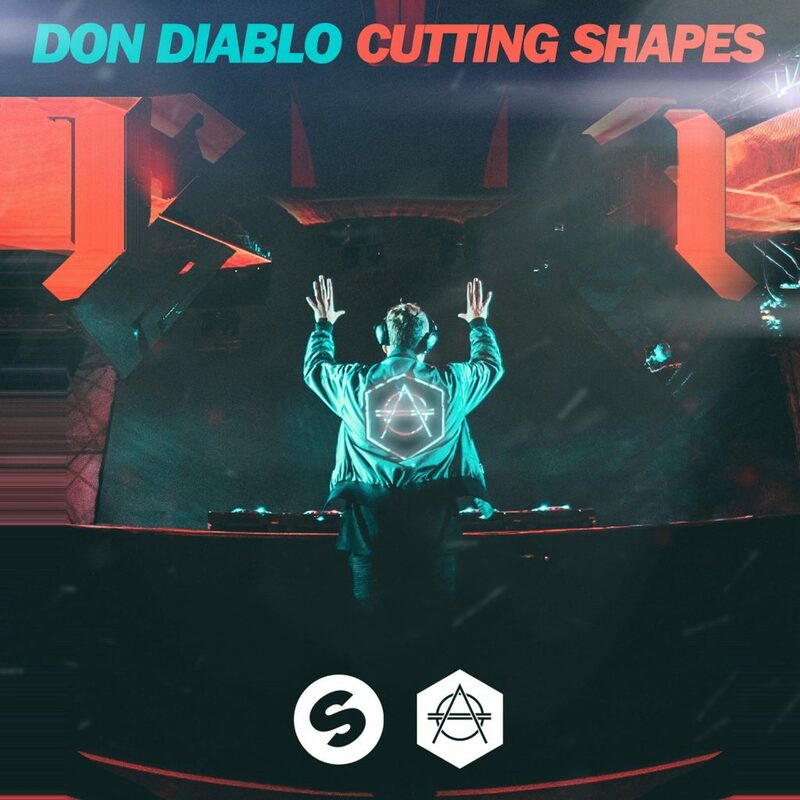 Don Diablo’s “Cutting Shapes” is the national anthem for shufflers worldwide. The beat is perfect for those that love “cutting shapes”. The catchy rhythm intertwines with the vocals perfectly, and the lyrics fit behind the whole motivation of the song. This track is energetic and uplifting with good vibes all around.